Your working environment may consist of many organizations/organization units and people. 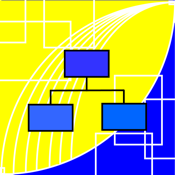 WorkTeams enable you to map out the organizations and people in flexible organization diagram, and keep track the details of the organizations and people. The organizations can be formal organizations such as companies, project teams or departments, or informal organizations such as clubs and groups. 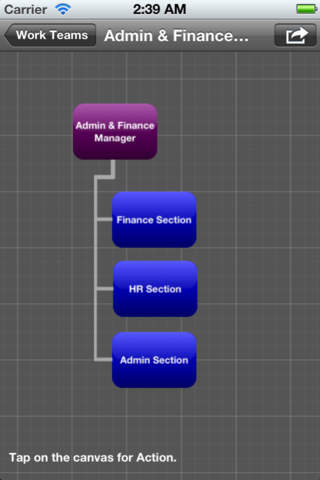 You just need to taps and double taps to create the organization diagram that you want, and navigate through the app.